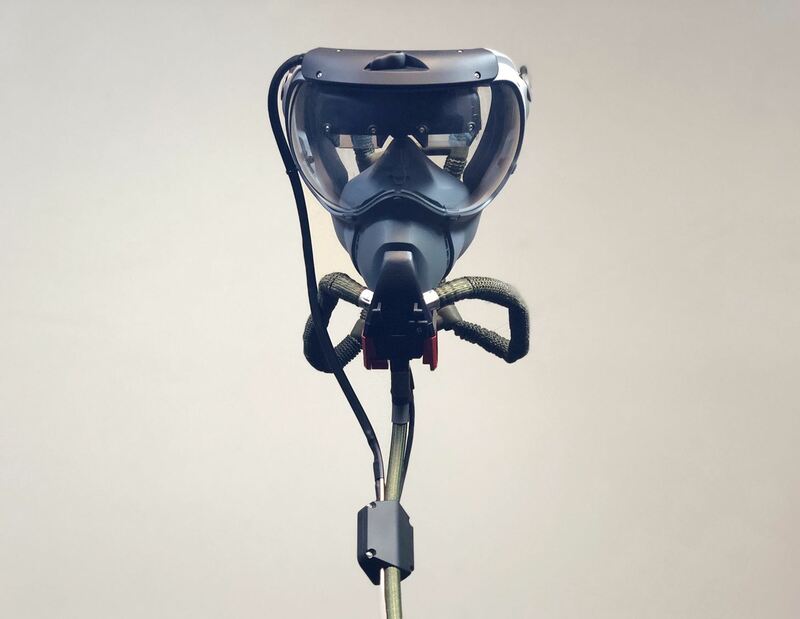 On Thursday, Osterhout Design Group (ODG) revealed a new, specially-crafted oxygen mask that uses the same augmented reality technology from its smartglasses to assist FedEx Express pilots navigating dangerous conditions. More than a cleverly-constucted wordmark, the Smoke Assured Vision Enhanced Display (SAVED) heads-up display (HUD) connects to the airplane's flight computer and cameras affixed to the exterior of the craft. In addition to supplying oxygen, the mask can display critical flight information and line-of-sight to the terrain for pilots should their vision become obscured by smoke. "While in flight, clear vision is everything, and ODG's award-winning headworn technology is able to create an aircraft display system that will be a lifesaving tool for FedEx and, ultimately, the entire aviation industry," said Ralph Osterhout, ODG CEO, in a statement. "SAVED is an excellent example of the power and potential for smartglasses to make real impact to our lives and continues ODG's unparalleled pace of innovation in the space." Although the masks were designed for FedEx, ODG plans to offer the technology to civil and commercial aircraft manufacturers and military organizations as well. In-flight fires, smoke, or fumes account for an average of one precautionary landing every day, according to FAA Service Difficulty Reports cited by ODG. "FedEx is pleased to work with ODG on this important innovation in pilot safety technology," said Jim Bowman, senior vice president of flight operations for FedEx Express. "We look forward to continued development of this product and believe it has the potential to enhance pilot safety in emergency situations." 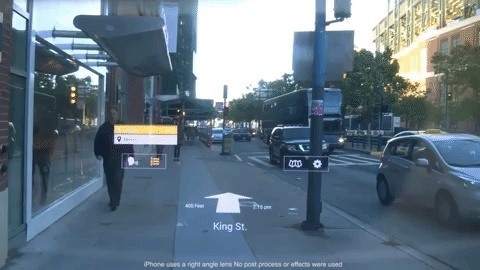 Manufacturers like Boeing have demonstrated how AR can improve the productivity of employees working on aircraft, but it appears that augmented reality also has a life-saving role to play in the cockpit as well.